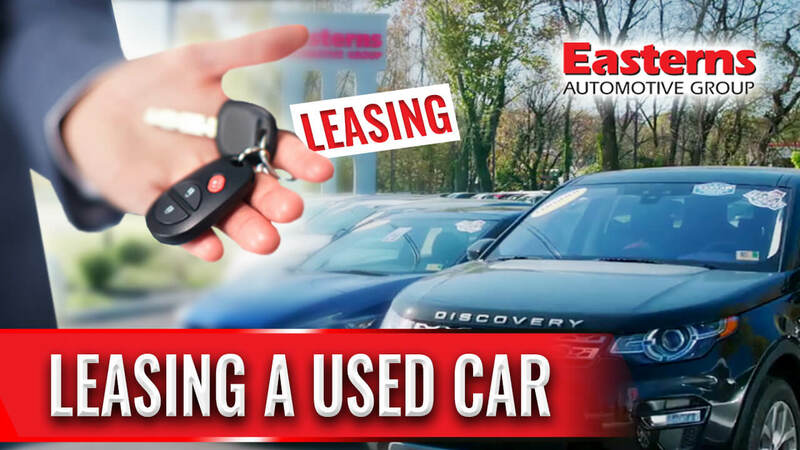 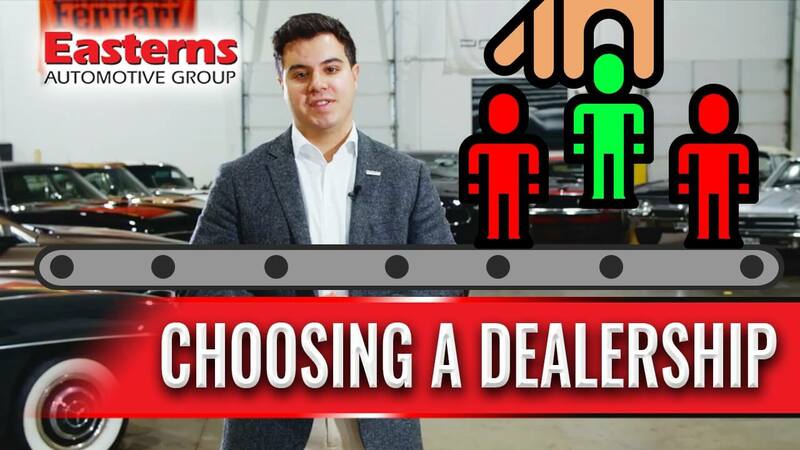 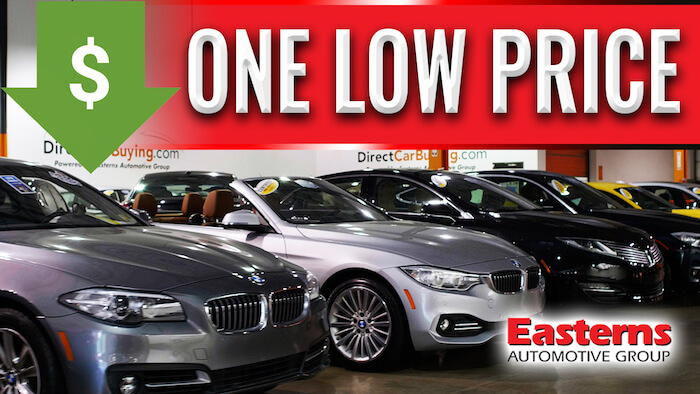 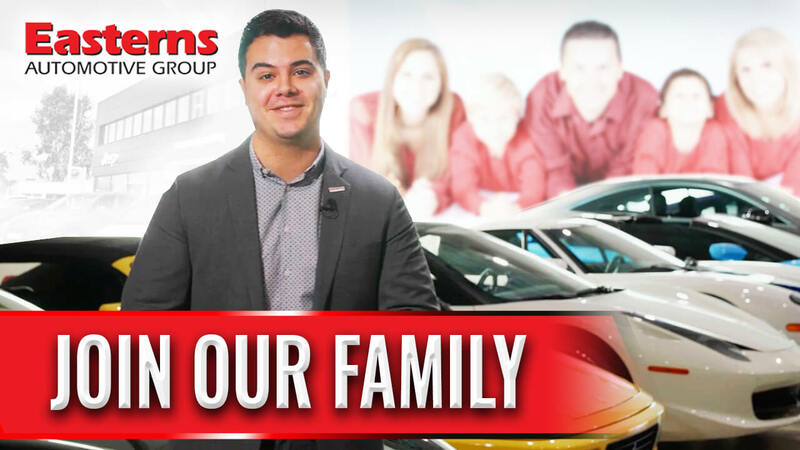 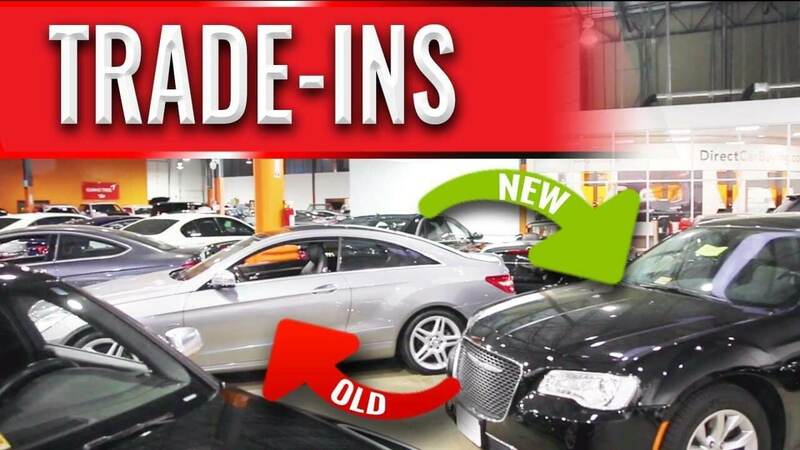 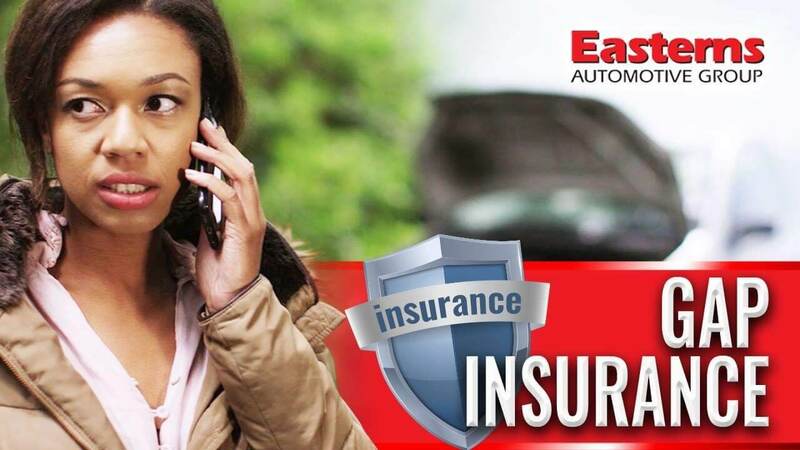 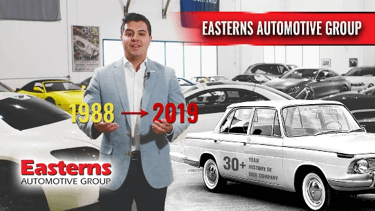 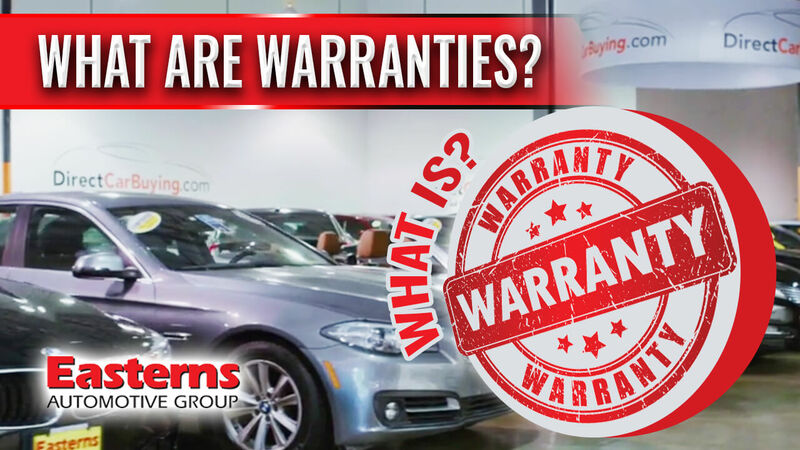 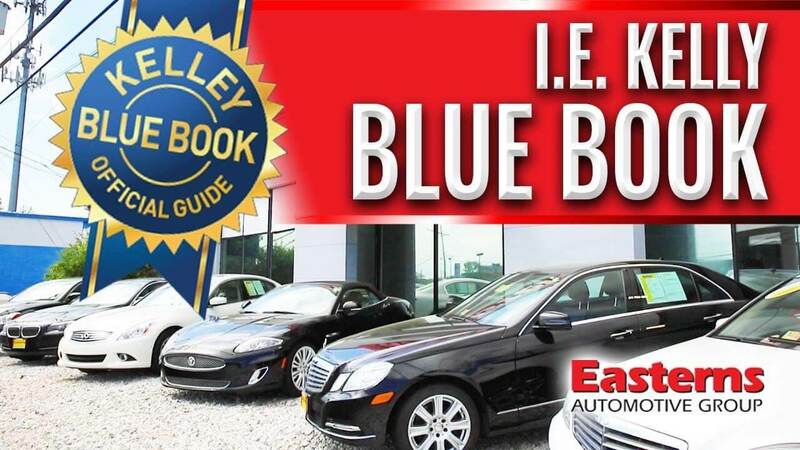 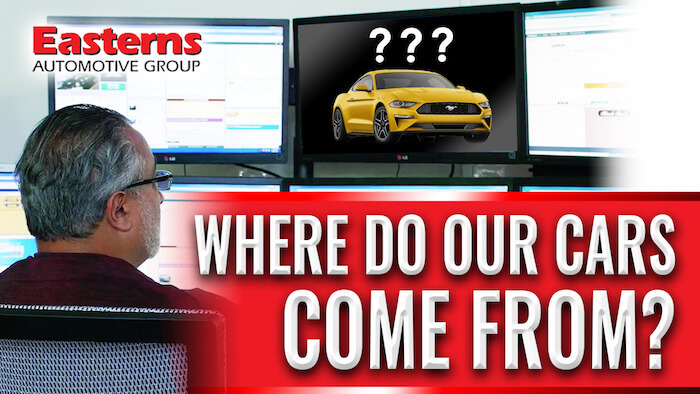 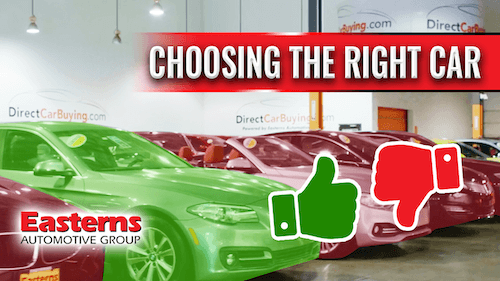 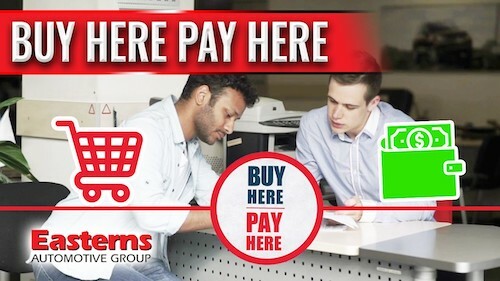 In this video, Joel Bassam, the Director of Marketing at Easterns Automotive Group, gives an eye-opening look into how we go above and beyond to make our cars picture-perfect. 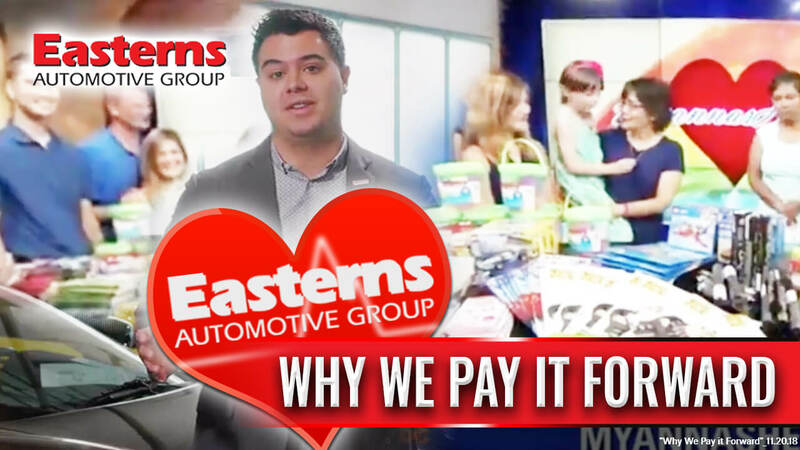 We have a dedicated, one-of-a-kind photography booth located in our reconditioning complex. 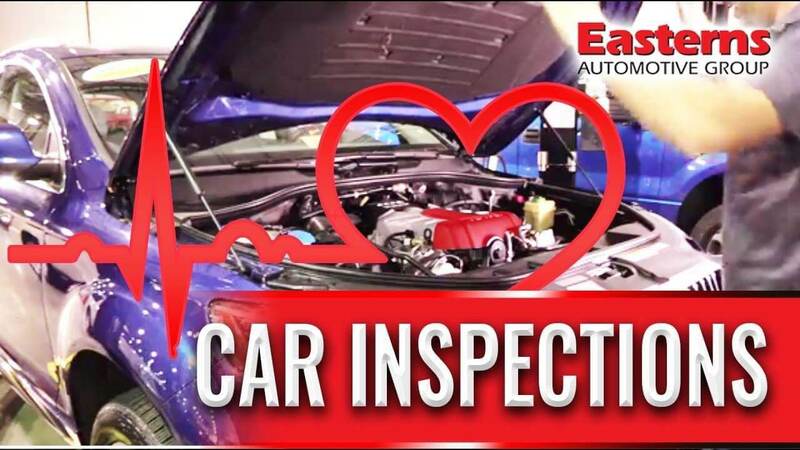 The centerpiece of the room rotates so that we can offer 360-degree views of every car. 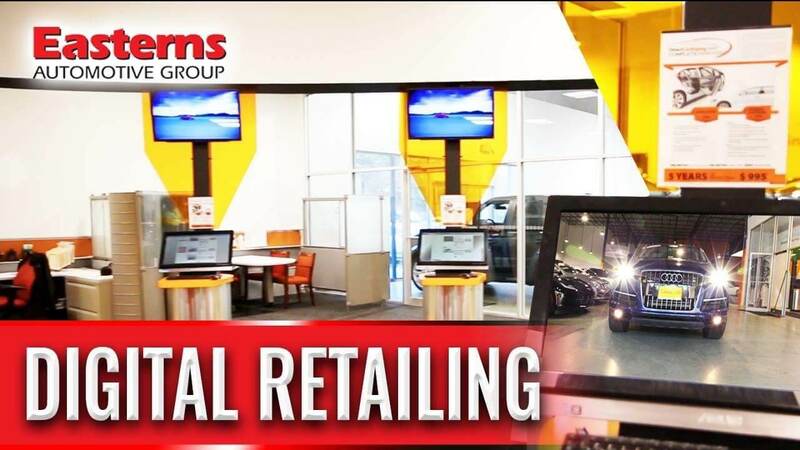 We custom designed and produced a 24’ x 24’ lightbox to showcase every vehicle in its best light. 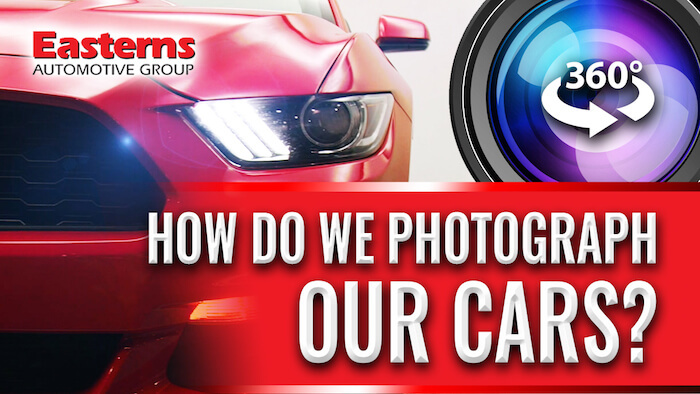 Our two full-time professional photographers work throughout the day, taking 80 pictures per car so that every customer gets a transparent look at exactly what they are getting. 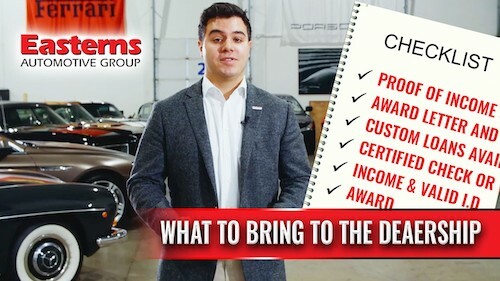 Stay tuned for more inside looks at how we stand in a class of our own. 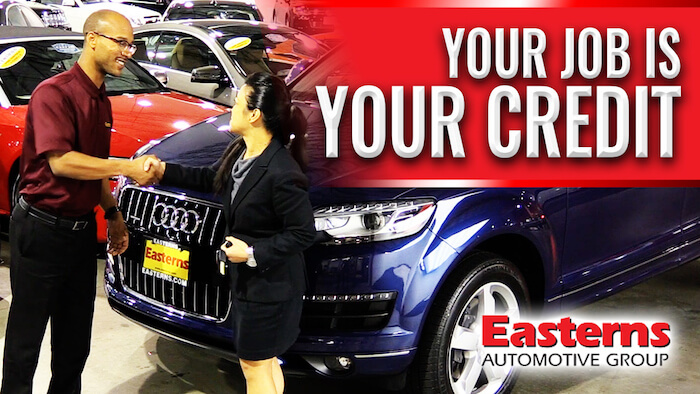 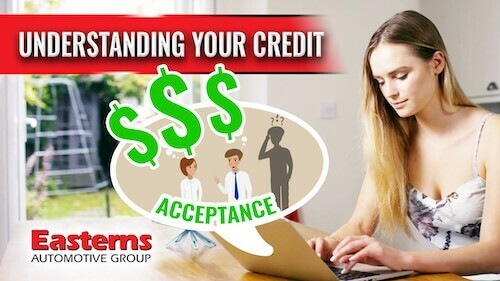 Always remember—at Eastern Motors, your job is your credit!